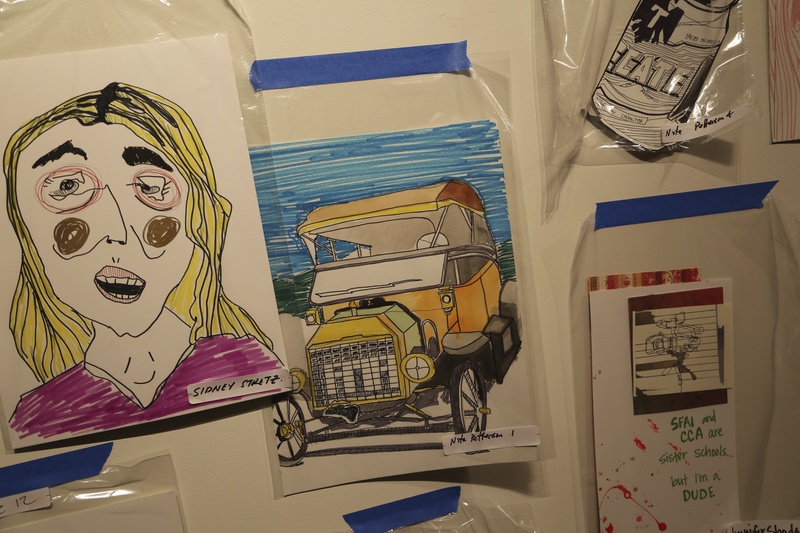 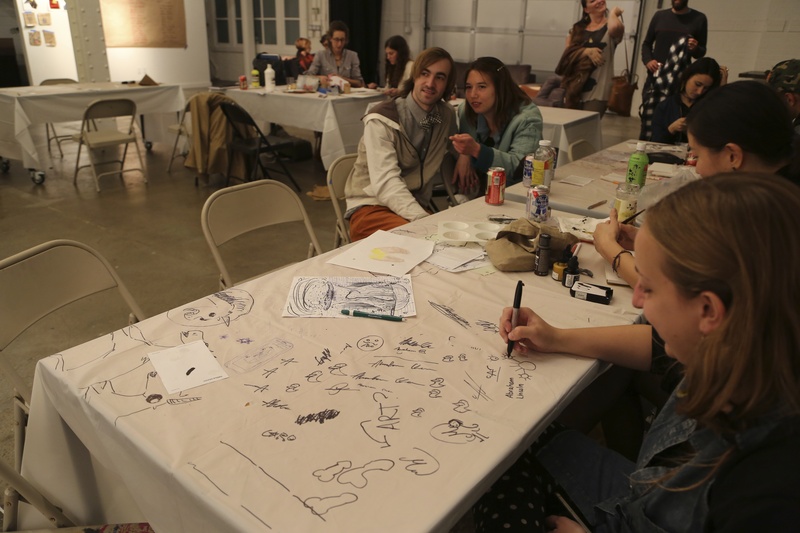 The night of October 24 a total of 56 artists performed live “drawings” giving a rare glimpse into the actual making of an artwork. 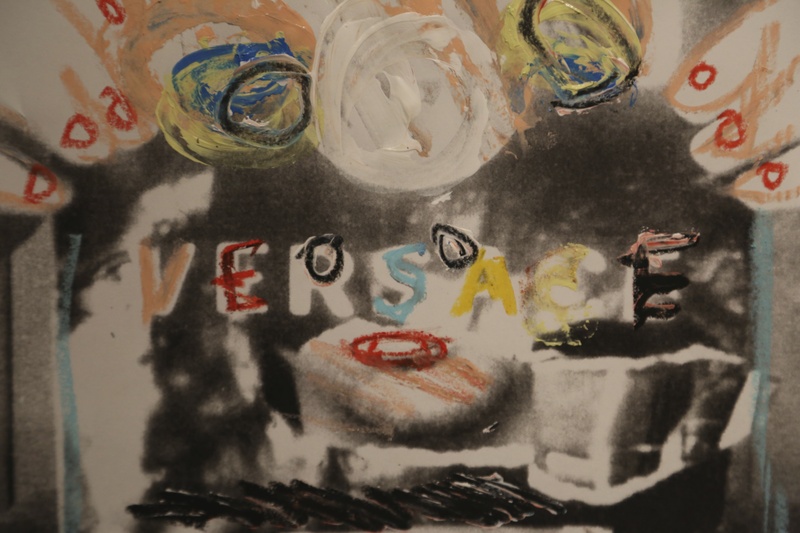 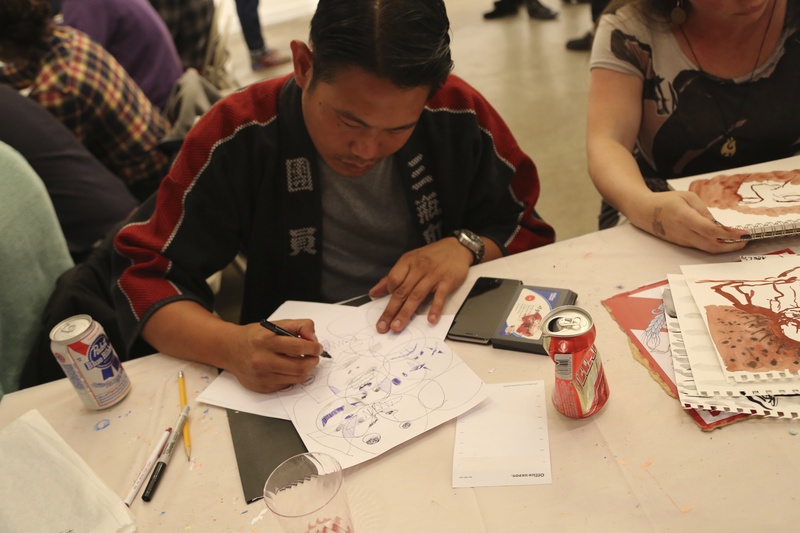 Each artist was designated one hour to complete as many drawings as they could, or would like to. 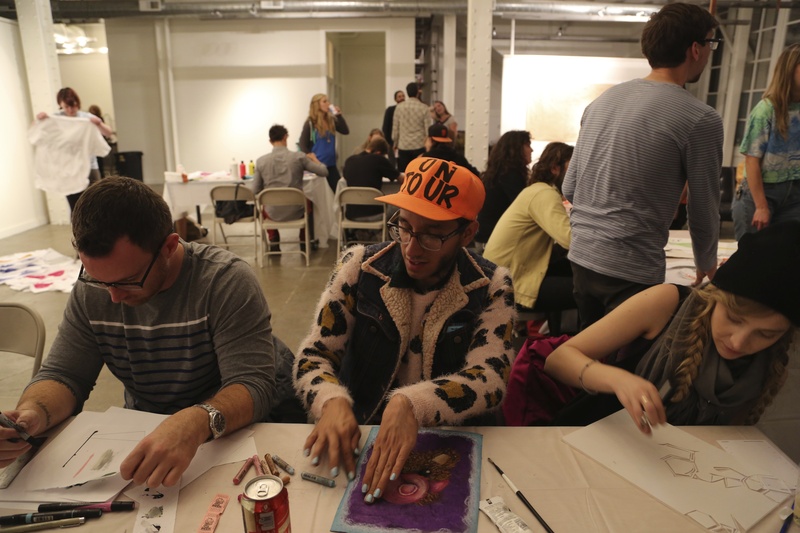 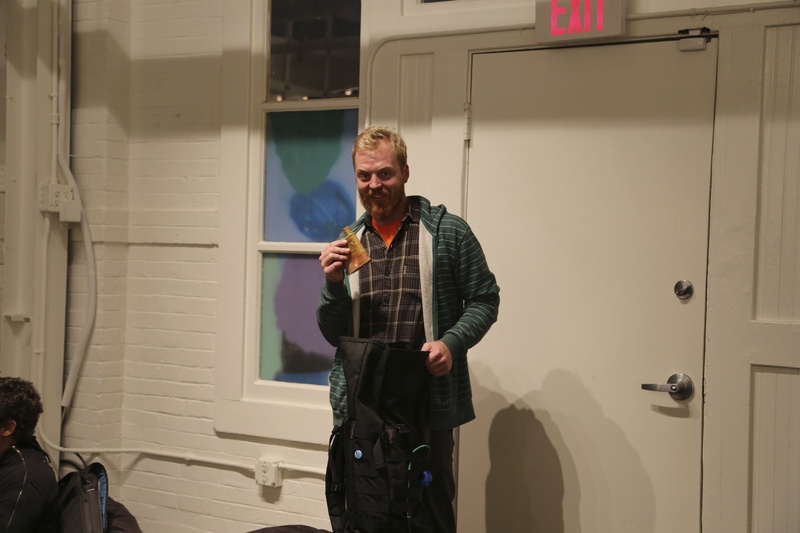 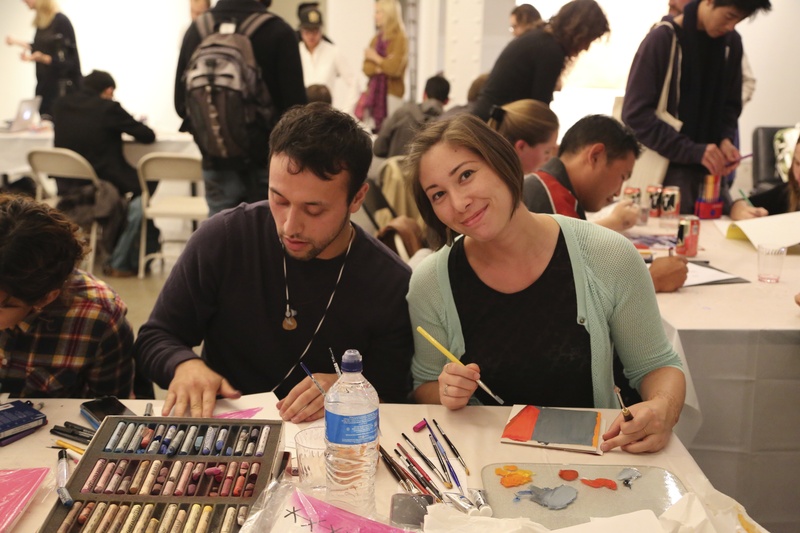 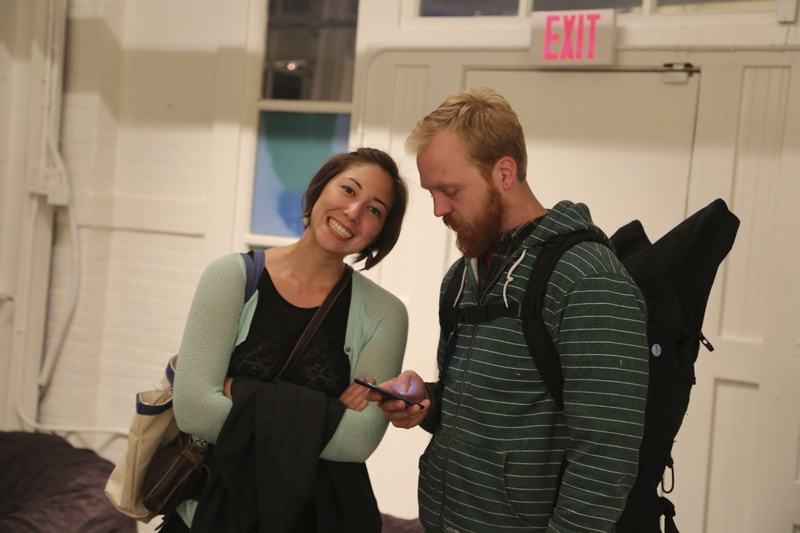 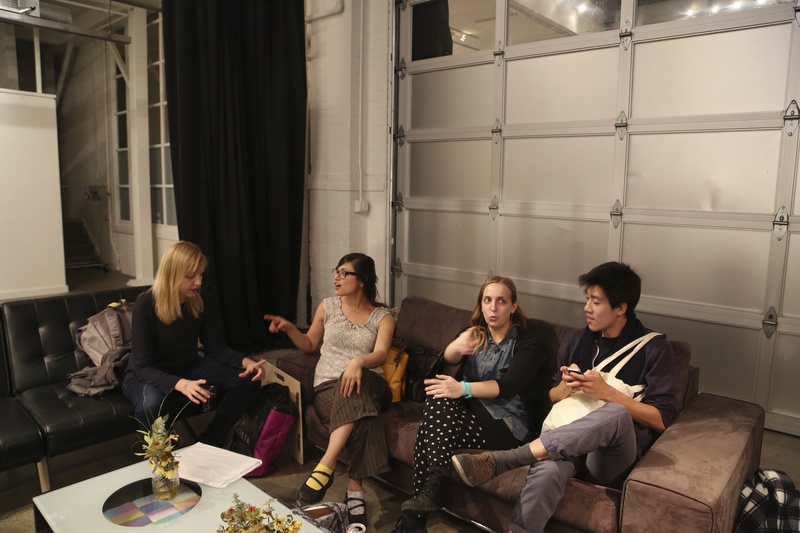 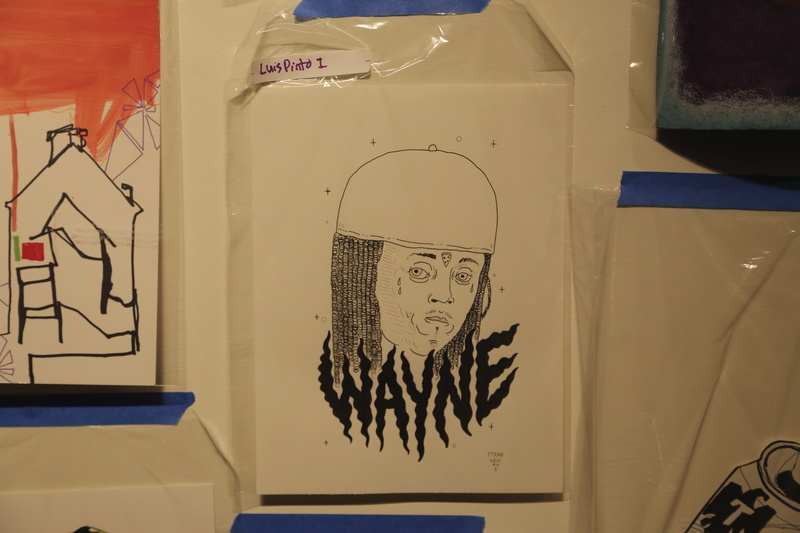 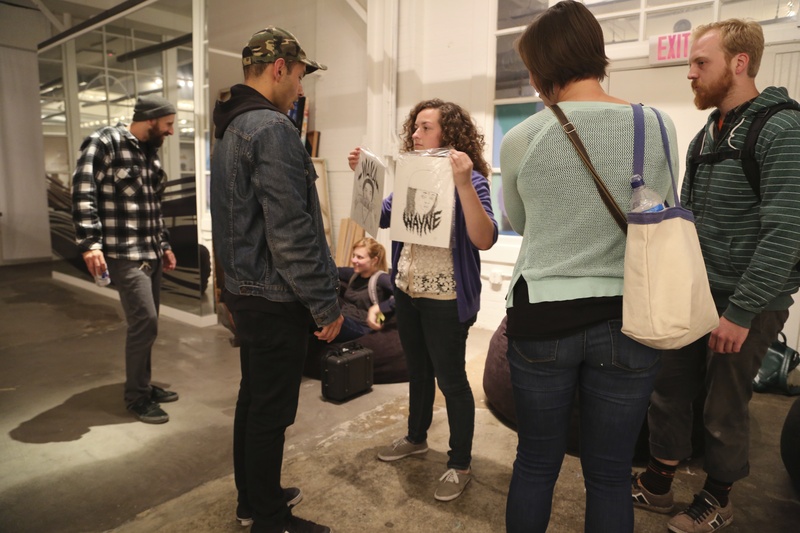 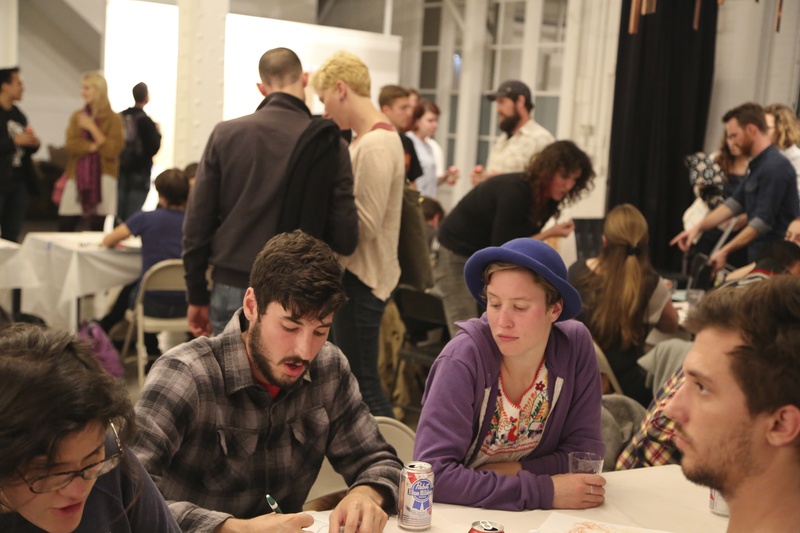 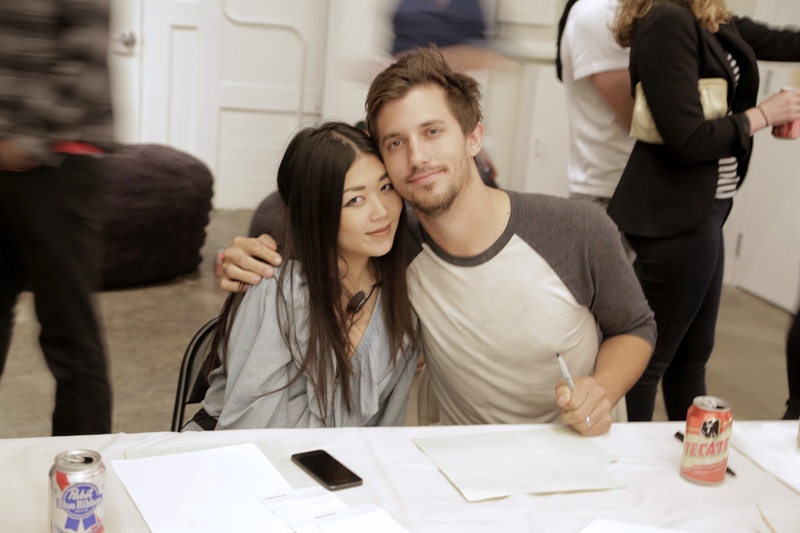 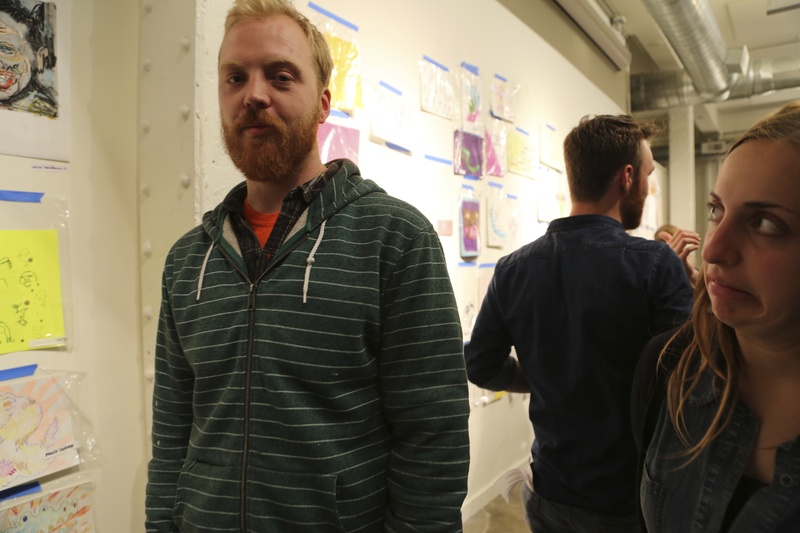 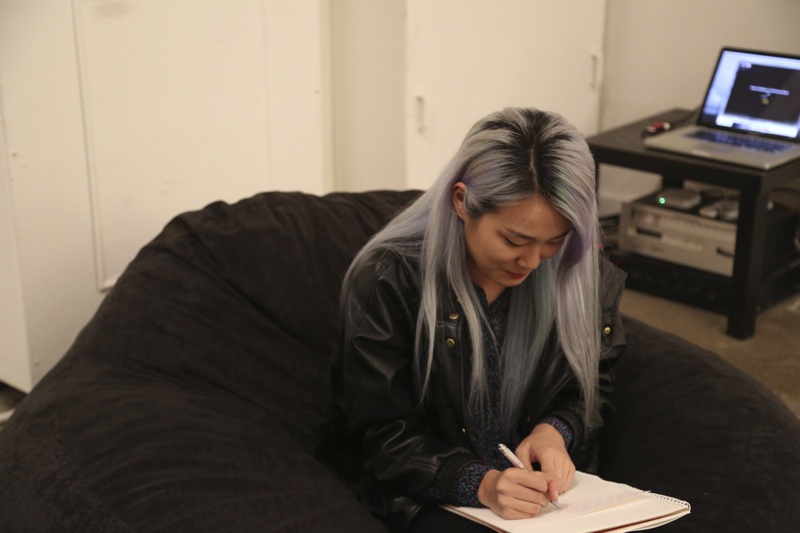 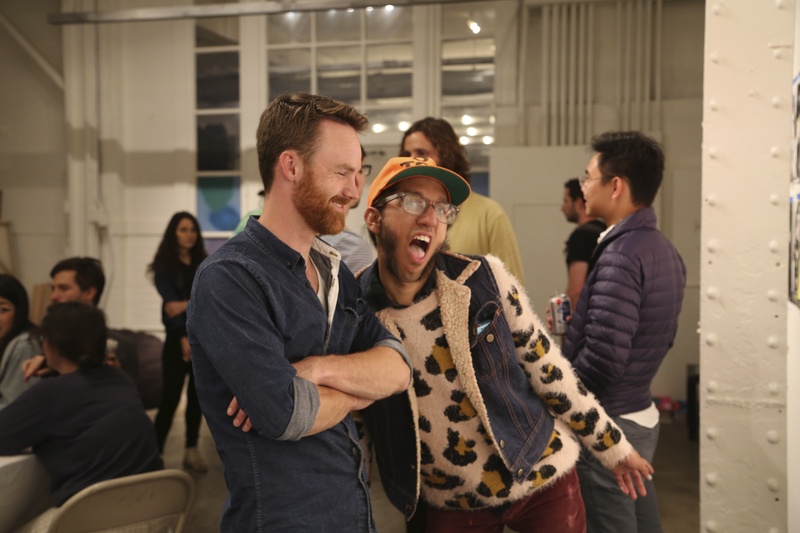 The event was held at Heron Arts, an independent creative space in the SOMA District. 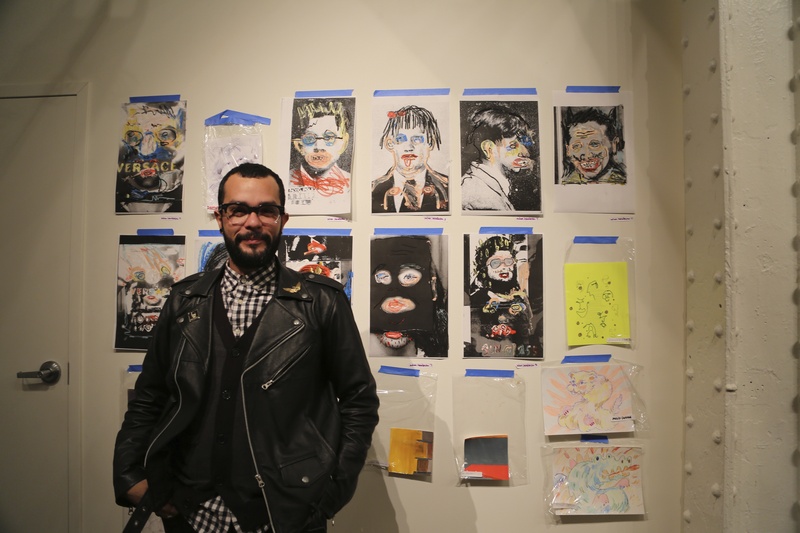 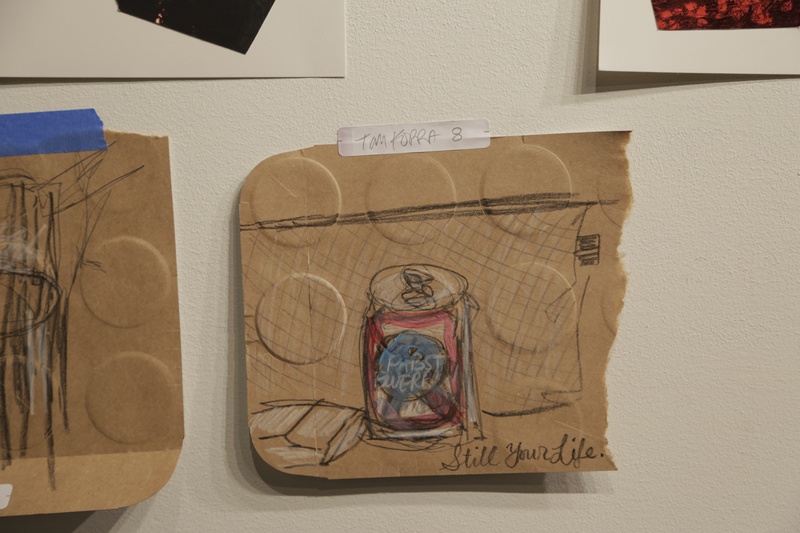 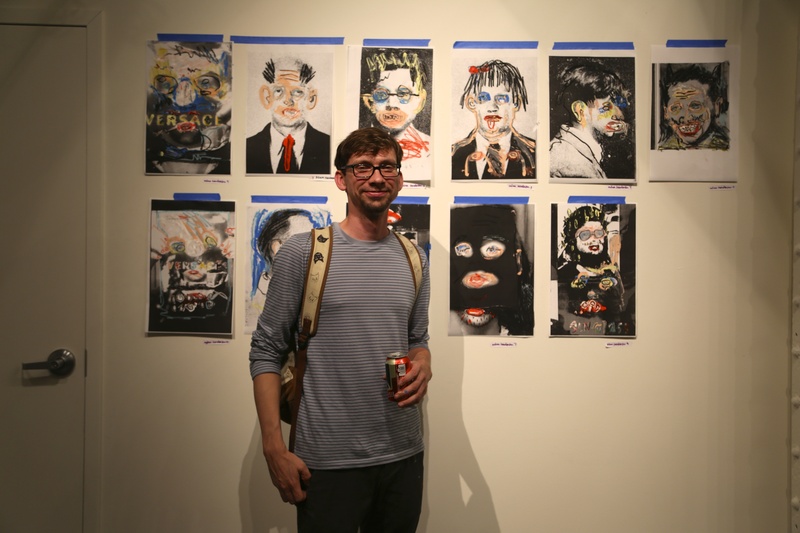 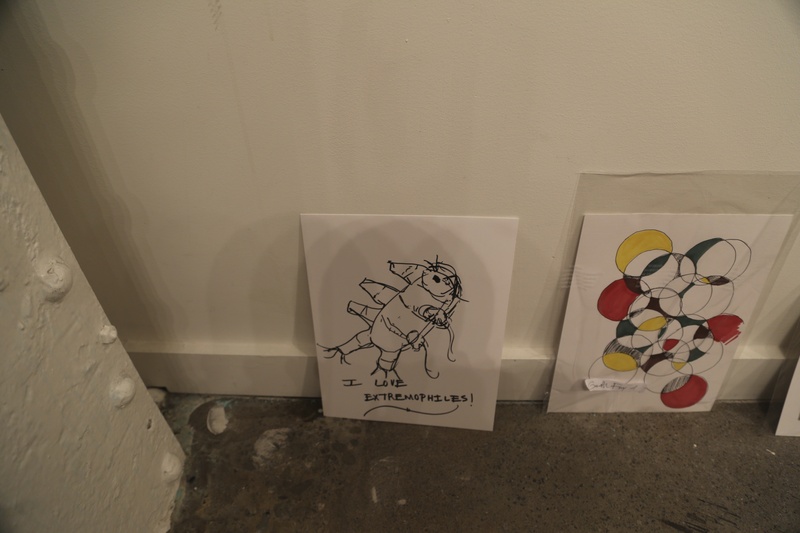 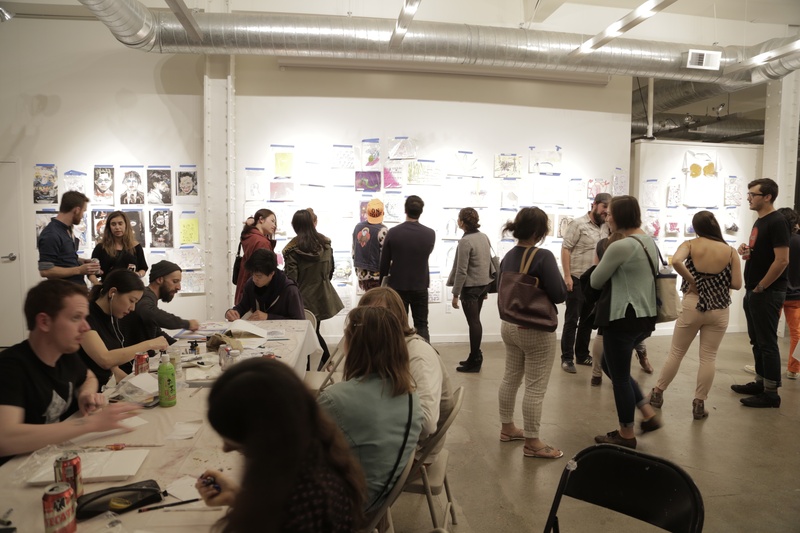 A hybridization of CCA and SFAI, SFiCA’s mission is to provide as many opportunities for dialogue, exhibition, and participation as possible to the graduate students and alumni of California College of the Arts and the San Francisco Art Institute. 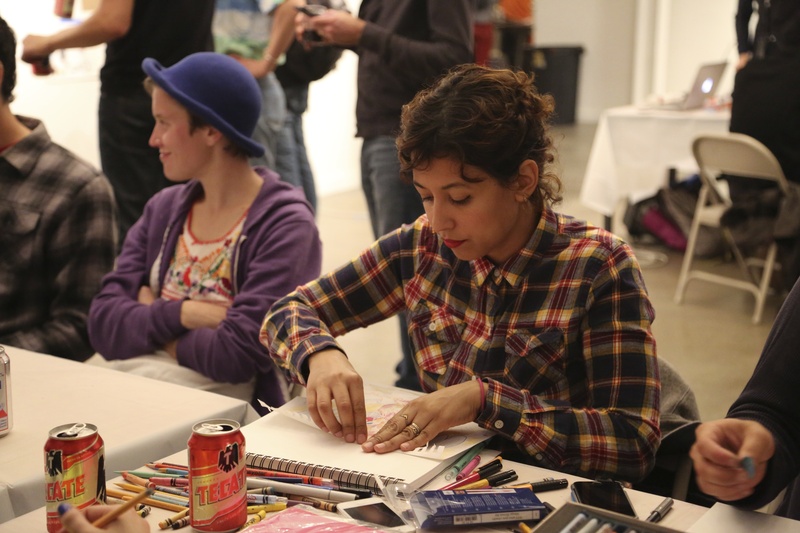 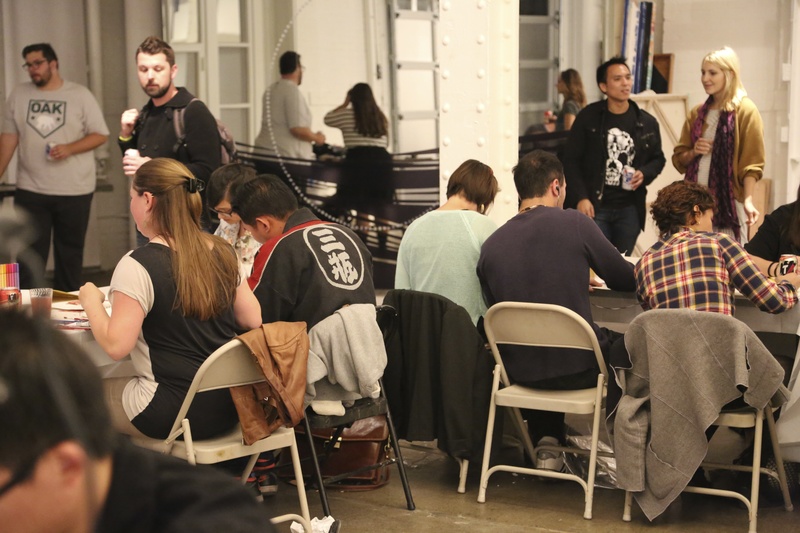 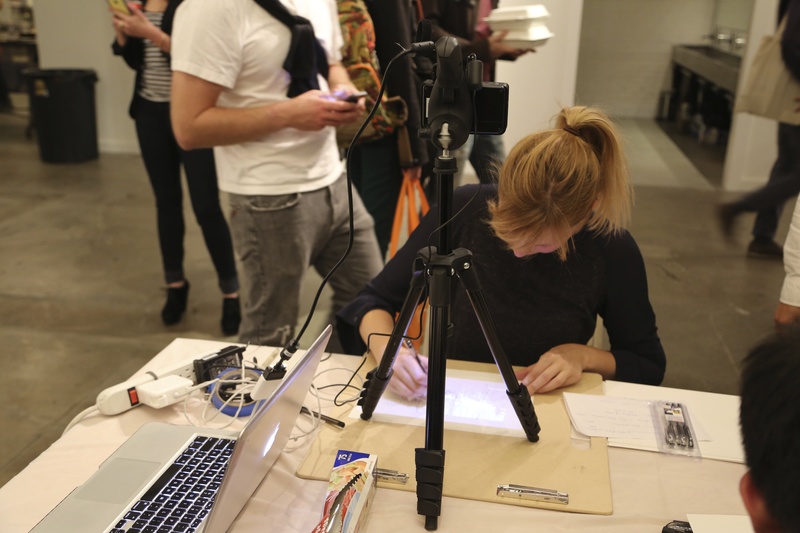 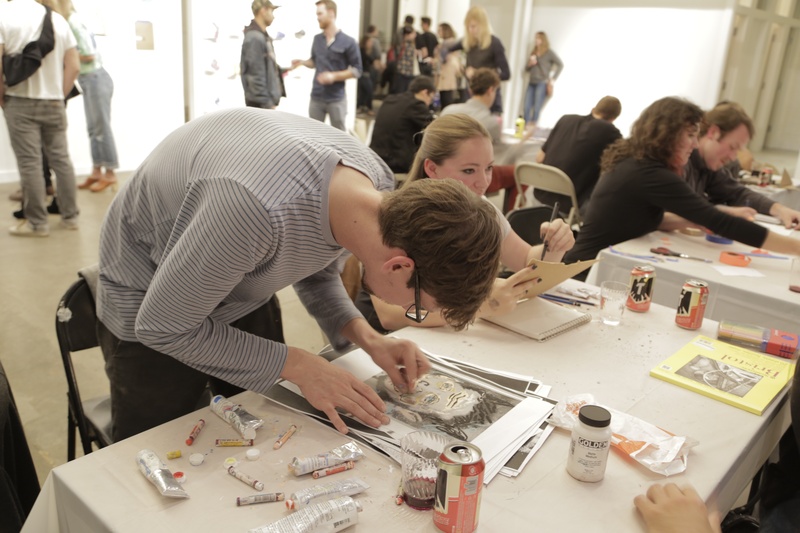 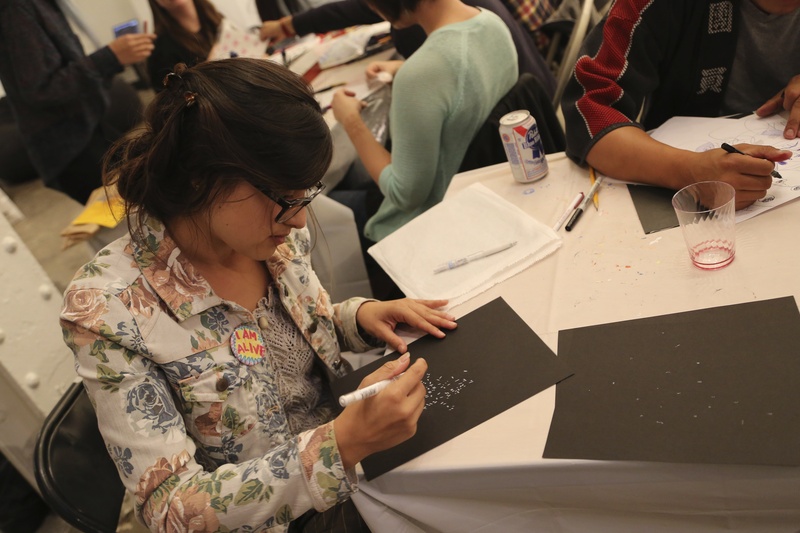 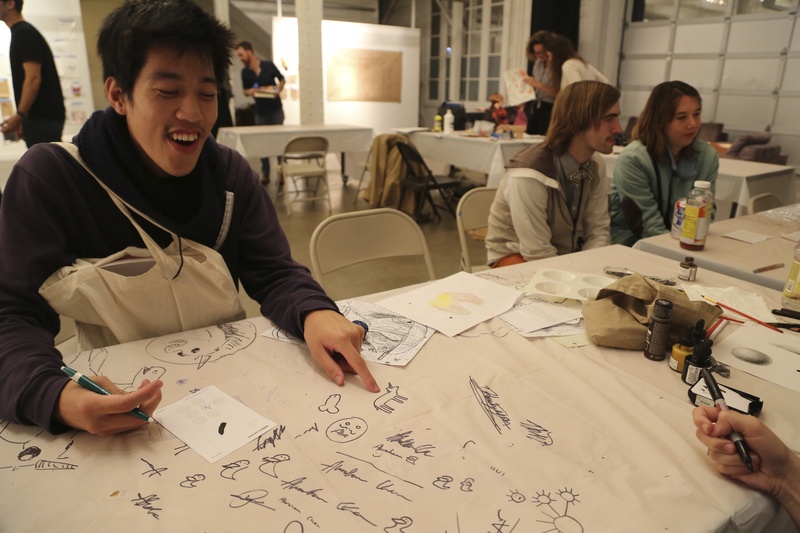 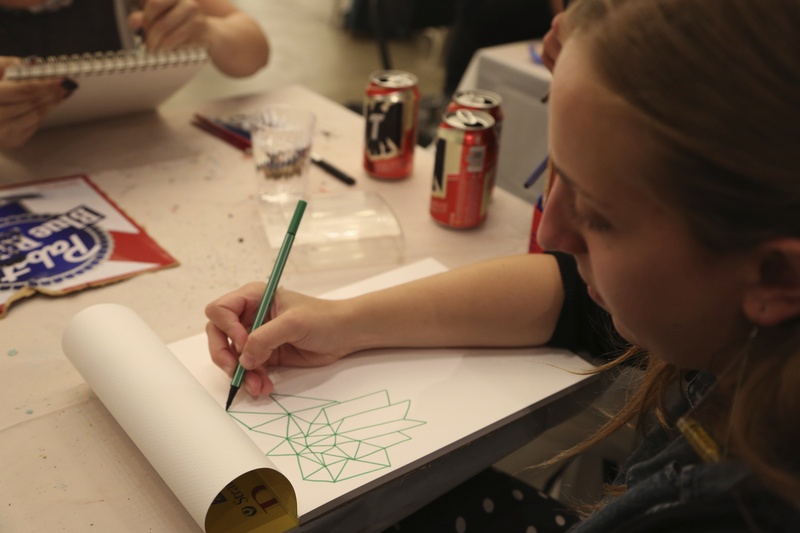 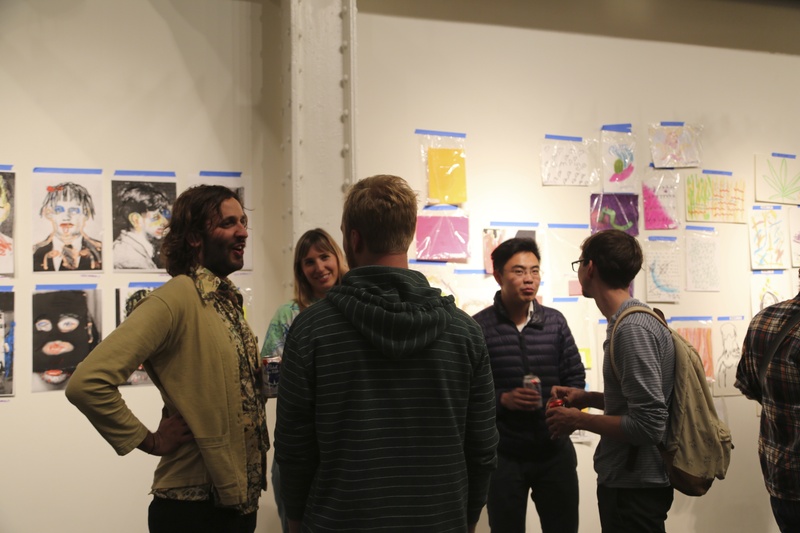 A natural and necessary coupling of thinkers, SFiCA’s programs foster a culture of collaboration between the graduate programs of CCA and SFAI and situate artists, curators, designers and writers within the larger Bay Area arts community.